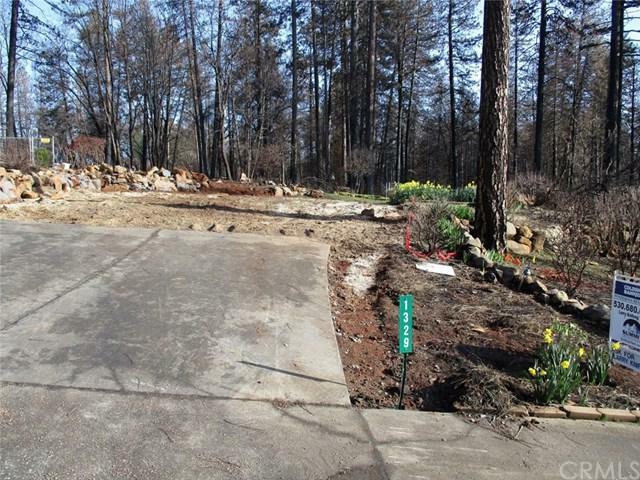 Very nice near end of cul-de-sac lot with front yard landscape. There was a 1504 square foot home with three bedrooms that has been cleared off. Builders credits for this and ready for your new home. Listing provided courtesy of Larry Knifong of Coldwell Banker Ponderosa R.